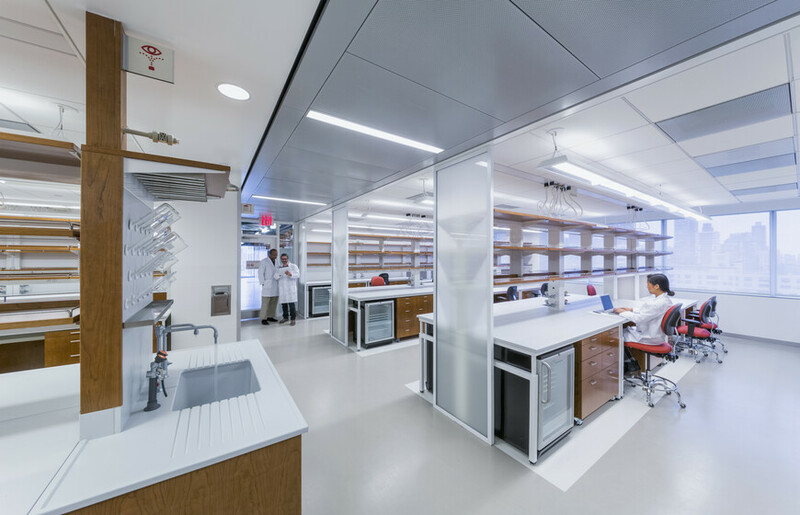 Atelier Ten tuned the façade and mechanical systems of this LEED Gold urban research building to create comfortable, inspiring workspaces for top researchers. 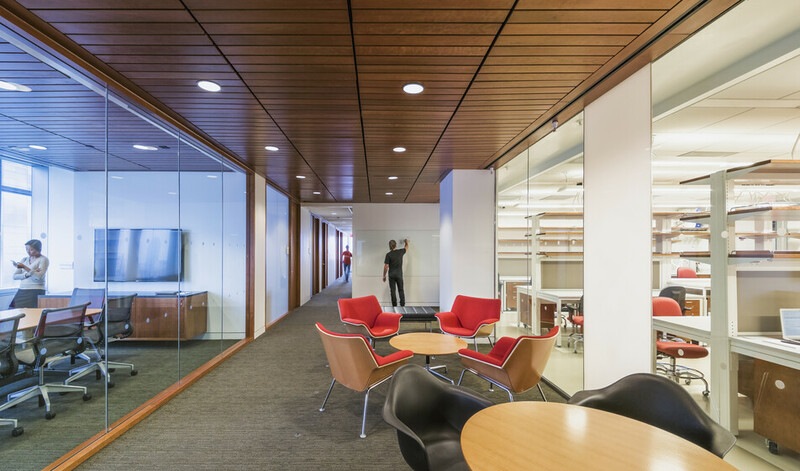 These passive design strategies and innovative systems save energy and water while enhancing the health and well-being of occupants. Medical researchers often require working under stringent indoor environments, as such, visual and thermal comfort is especially important in keeping researchers healthy and productive. 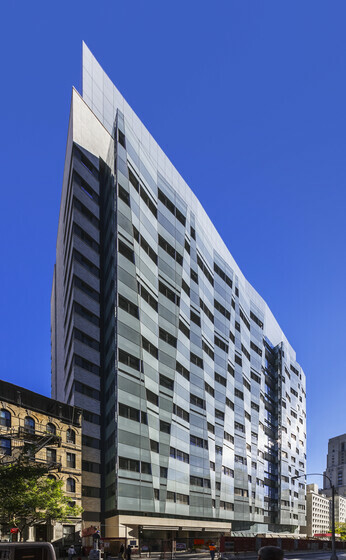 Atelier Ten helped the design team organize the building planning around programmatic needs for daylight. 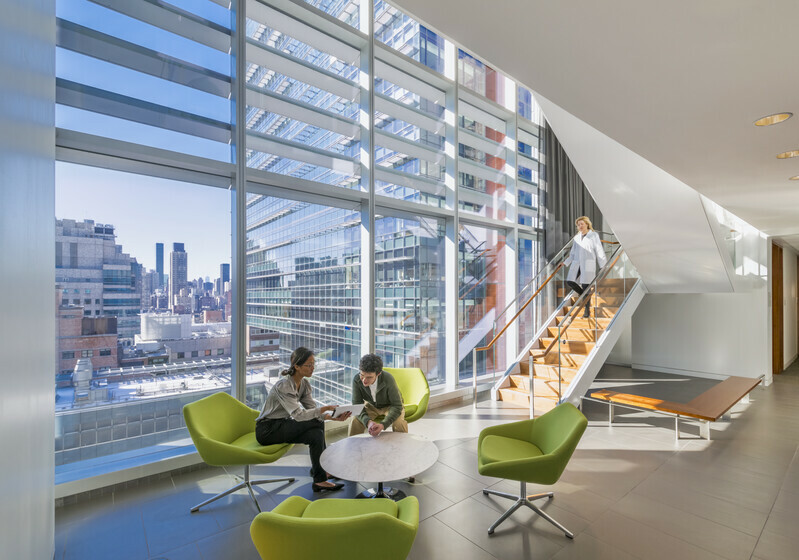 Researcher offices face south to access sun and views while laboratories face north to take advantage of diffuse light, which is ideal for the open work environment. 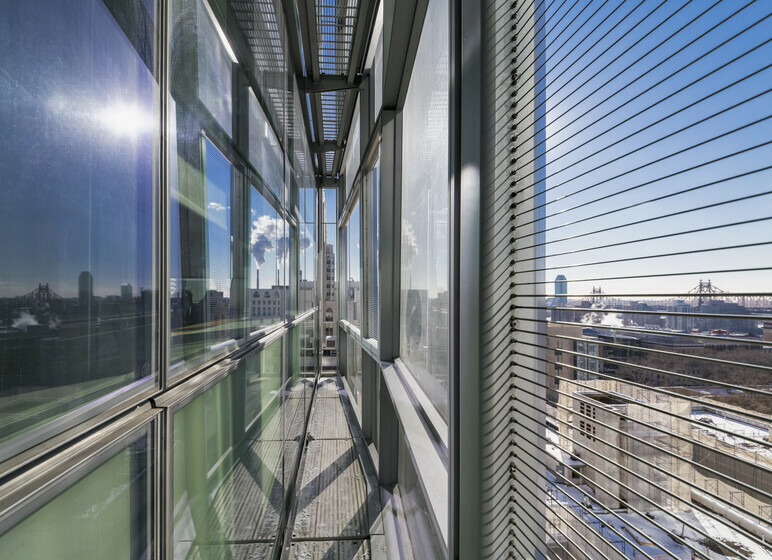 To further promote occupant wellness with balanced daylight, Atelier Ten conducted façade studies to assess qualitative and quantitative advantages of multiple proposed schemes that resulted in improved visual and thermal comfort for the researchers’ offices. 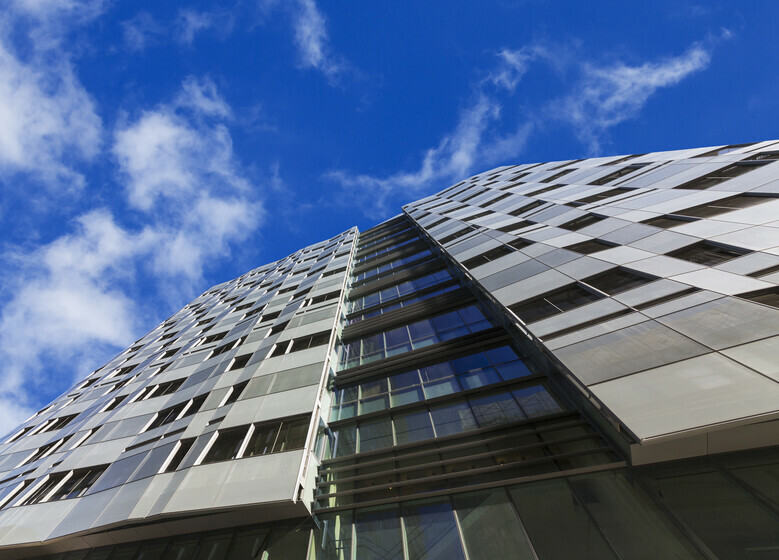 Computational Fluid Dynamics (CFD) studies were conducted to shape the south façade shading openings to minimize heat accumulation. 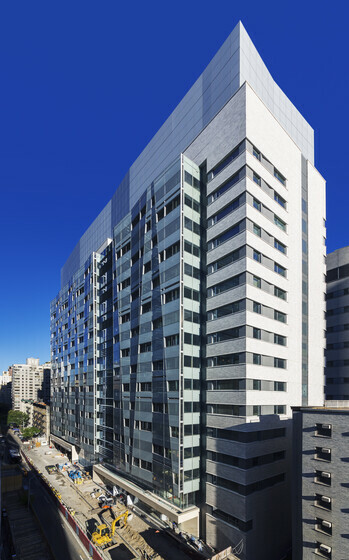 Atelier Ten also suggested and then validated shading design options to improve energy efficiency through measures including reducing minimum air change rates, heat recovery chillers, and minimizing the ventilation system’s static pressure.